eco friendly vehicle using low c02 emission or no emission at all. The Volkswagen Golf is a true automotive phenomenon so when there’s a new one on the way; you can bet everyone is eagerly waiting for it. We’ve already seen mules out on the open road, but the now-2021 Volkswagen Golf 8 won’t be here until next year as Volkswagen prepares to unveil the first model from itsI.D. 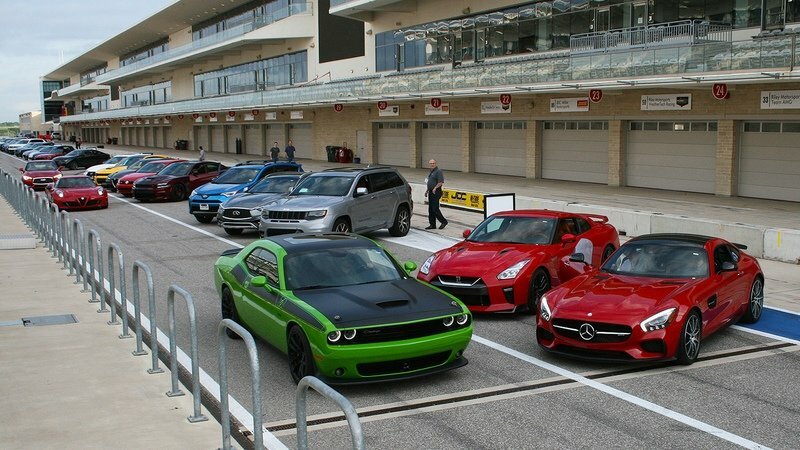 family of EVs that is slated to become a hit. 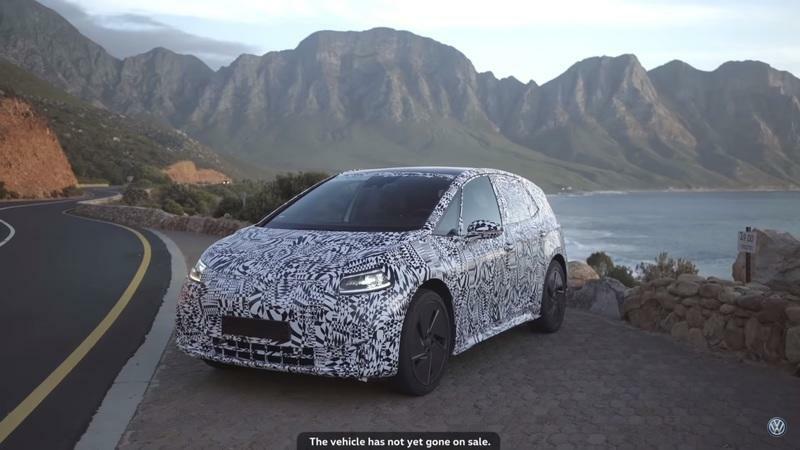 The German giant from Wolfsburg has been dropping hints on the 2021 Golf for a while now, but we’ll have to wait a little bit longer to see the refreshed version of the best-selling car in Europe. Why? 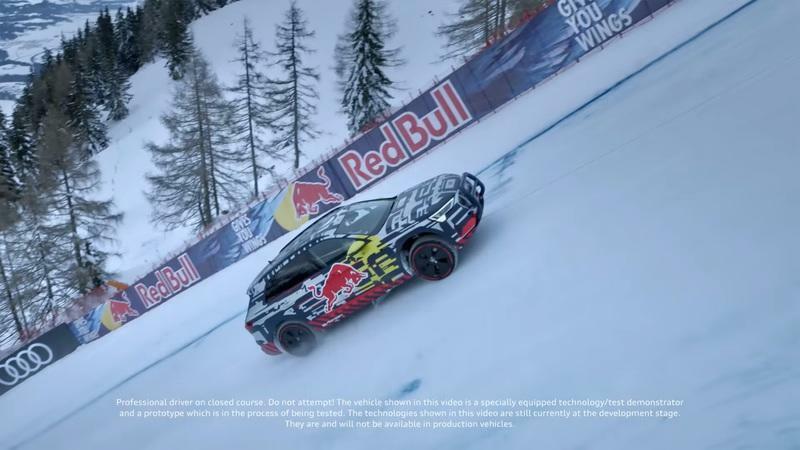 Well, Volkswagen needs extra time to fix some last-minute things on the Golf, and this would push the release date well past what was originally planned, namely to have the car at the Frankfurt Auto Show. A launch event on the eve of the holiday season isn’t what Volkswagen wants for the Golf, apparently. 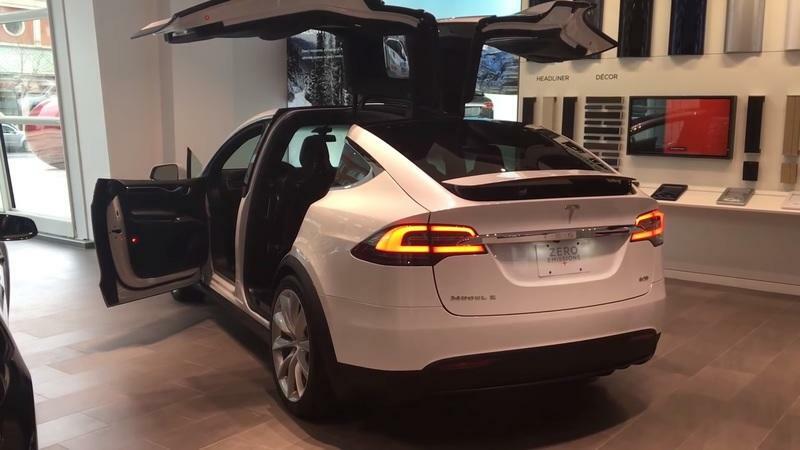 The top story this week is the highly anticipated arrival of the Tesla Model Y crossover. 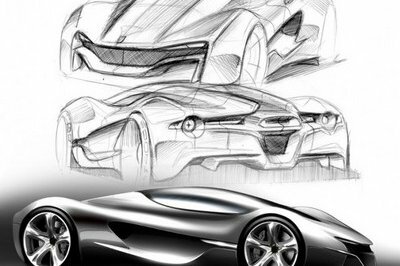 That happens at the automaker’s L.A. Design Studio on Thursday, March 14. Expect news feeds from all over the Internet to be about the upcoming Model Y. But if you know Tesla, specifically CEO Elon Musk, the Model Y’s debut won’t be the only thing we’ll be talking about in the coming days. Musk has made a habit of using dedicated Tesla events as platforms for unexpected surprises. We don’t expect anything to be different when the Model Y finally takes center stage in its own debut. The question, though, is what kind of surprise does Musk have up its sleeve? Well, we have a few ideas in mind, one of which involves Tesla’s plans for its future commercial vehicles. The crossover-version of the Model 3 is all-set to take center-stage and hog the limelight from its siblings! 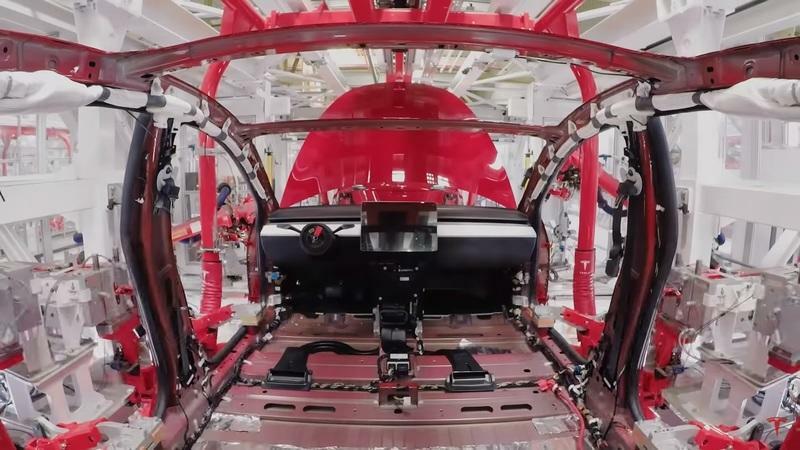 The American company that created a furor many years back by launching desirable electric vehicles will finally be completing its S3XY range with the launch of the Model Y on the 14th of March. 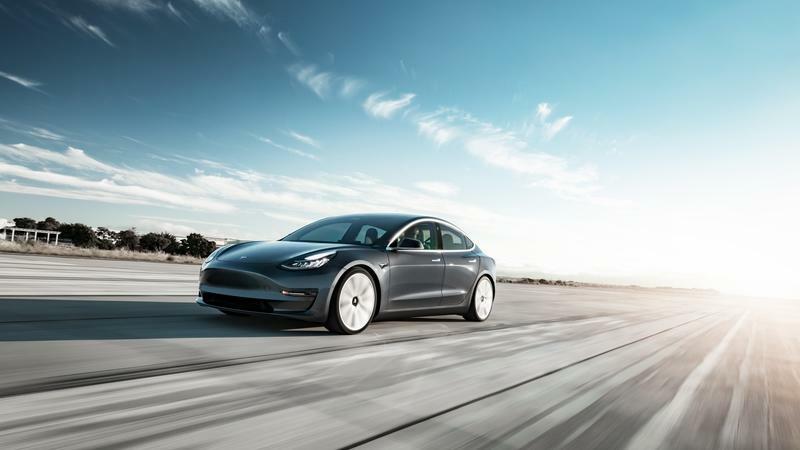 The budget electric crossover will be slotted between the Model 3 and the Model S and will most likely go on to become the startup’s best-selling car ever. But, what exactly do we know about it thus far? Tesla is about to welcome its newest member to the family when the Model Y makes its long-awaited debut this week at the company’s L.A. design studio. The Model Y’s arrival adds another model to Tesla’s growing lineup of electric cars. 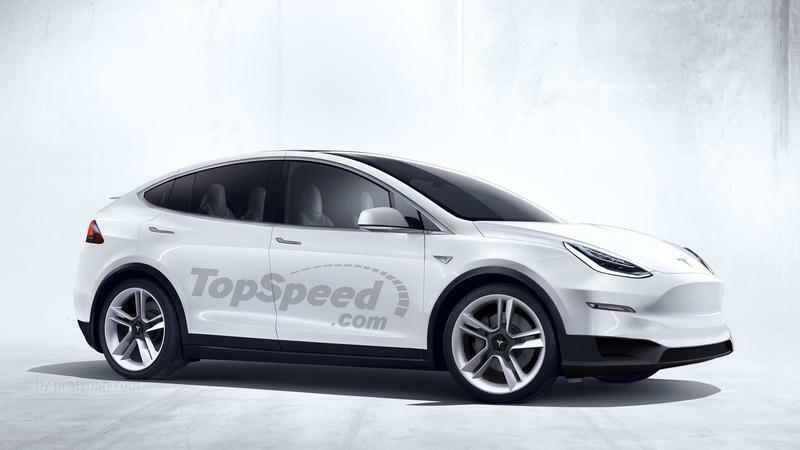 The crossover is expected to slot between the entry-level Model 3 and the larger, more expensive Model S and Model X. 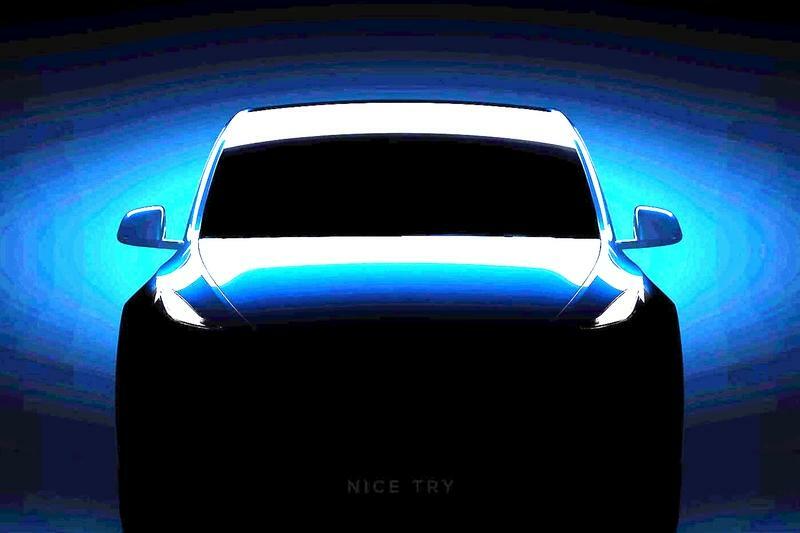 Detailed specs will be revealed during the debut, but this early, there’s already growing buzz that the Model Y could turn into Tesla’s most popular model so far. That’s what happens when you’re a crossover that’s tipped to fetch a rather inexpensive price tag. For a number of reasons, the Tesla Model Y has the makings of a successful new offering for Tesla. Let’s take a look at some of those reasons. A new all-electric performance star rises in Zürich? Switzerland is known for a lot of things - chocolate, ski resorts, a square flag… but all-electric sports cars? Not so much. However, that could very well change with the introduction of the 2019 Piëch Mark Zero. 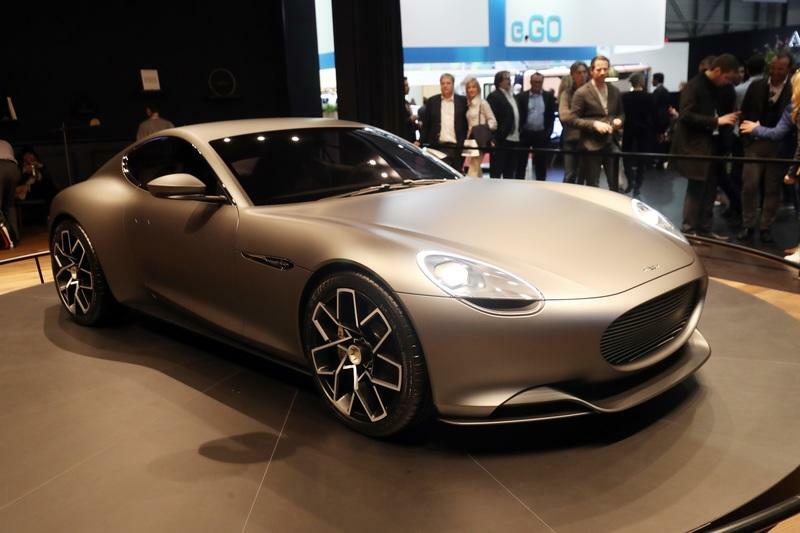 Offered as the very first model from Piëch Automotive, a German-Swiss automaker based out of Zürich and Munich, the Mark Zero is a high-powered two-door EV with grand tourer aspirations, plus a low-three-second 0-to-60 mph time and head-turning good looks. 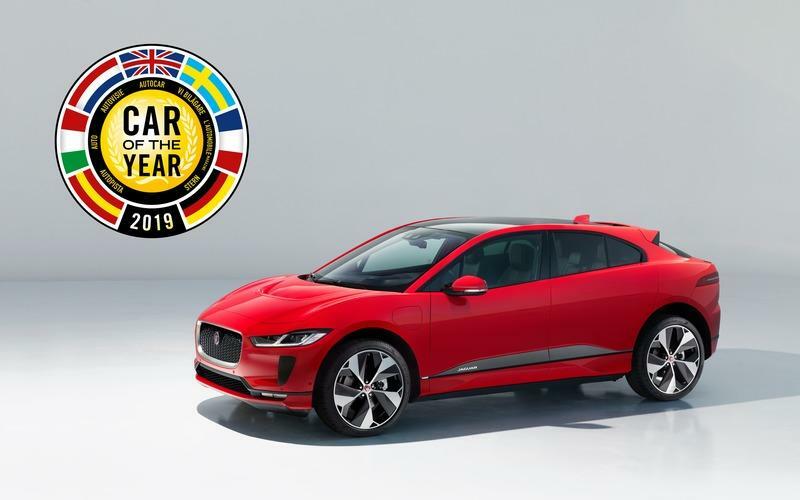 Making its formal public debut with home-field advantage at the 2019 Geneva Motor Show, the Mark Zero could also provide the underpinnings for a number of upcoming models, as well as the most important EV battery tech upgrade of the modern era. Volkswagen Group is on a roll right now - almost so well that we’ve nearly forgotten about the Dieselgate emissions scandal. 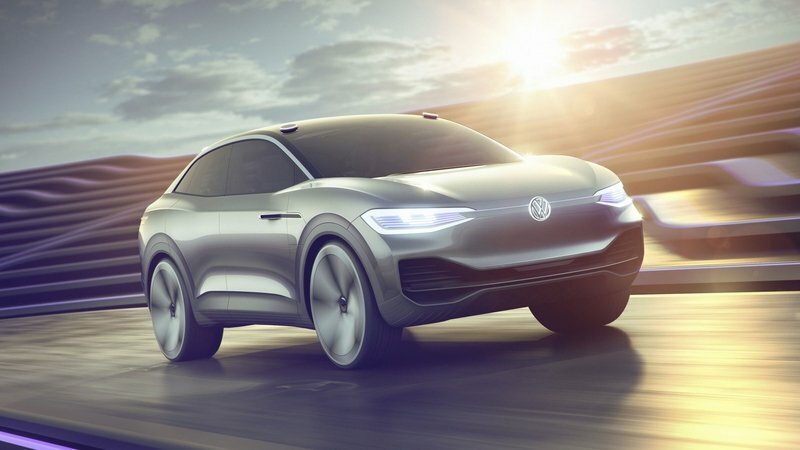 Volkswagen has said that it will be increasing its current target of 50 electric models across its brands to 70 models by the end of 2030. With this expansion, Volkswagen electric cars are expected to comprise around 40-percent of total vehicle sales. Sounds insane, right? Well, you can probably expect Volkswagen to achieve it soon if things keep going so well with the brand’s EV push. 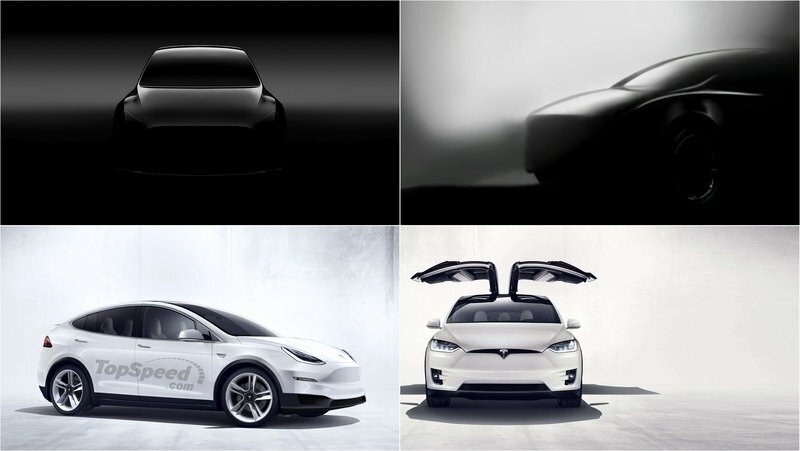 The highly anticipated Tesla Model Y is scheduled to make its début this Thursday, March 14. But before Tesla pulls the covers off of the crossover, it’s going to have fun at everyone’s expense. Tesla is a troll among trolls, and it proved its worth yet again by hiding a secret message in the event invitation teaser for the Model Y. This isn’t the first time Tesla has dabbled into inserting random teaser eggs in the most obscure of locations, but this one hits a little close to home, especially to those like us who are always looking to see more than we should when it comes to shadowy teaser images. Well played, Tesla. Well played. The Mercedes-Benz EQC is the company’s first all-electric crossover. Previewed by a concept car shown at the 2016 Paris Motor Show, the EQC made its debut two years later. Aimed at competitor like the Jaguar I-Pace, Tesla Model X, and the upcoming BMW iX3, the EQC is also Mercedes’ first car under the EQ brand. Unveiled in Stockholm, Sweden on September 4, the EQC will make its auto show debut in Paris in early October. Under development for many years, the EQC is the result of Mercedes’ commitment to launch a full lineup of all-electric vehicles under the EQ brand, which stands for "electric intelligence." Although similar in size to the GLC, the EQC rides on a brand-new platform and sports a design of its own. 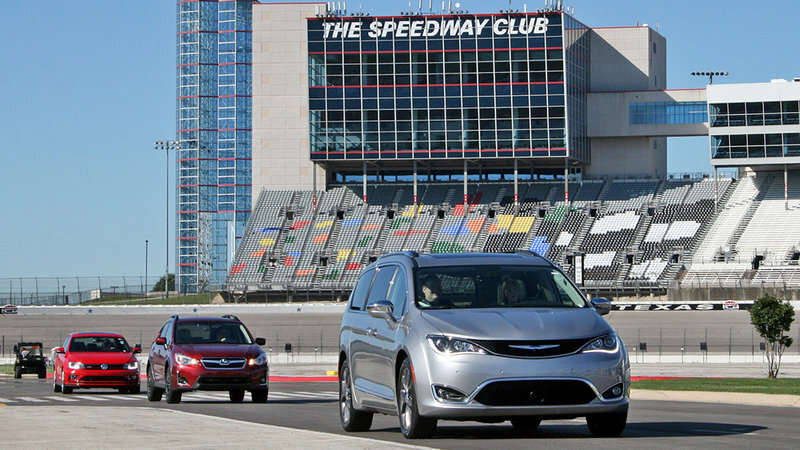 It also debuts the company’s new-generation battery and electric motor assembly. Let’s find out more about it in the review below. 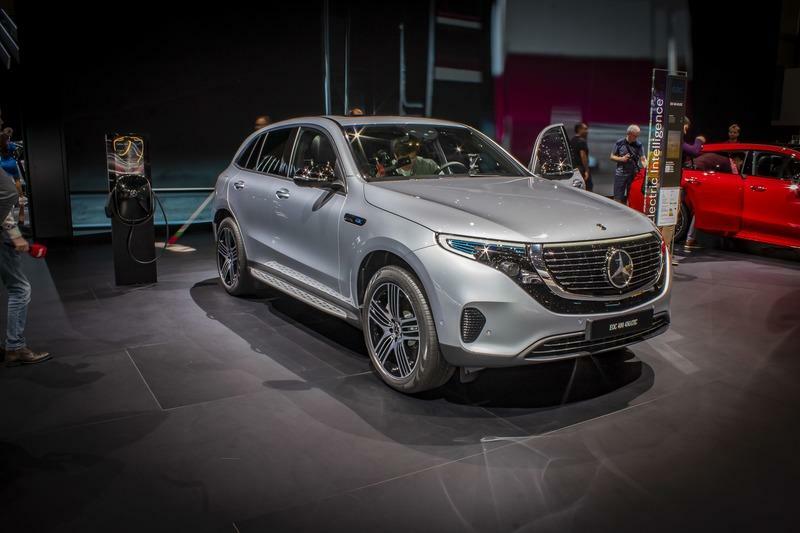 Update 3/11/2019: We stumbled across the Mercedes EQC at the 2019 Geneva Motor Show so we decided to take some fresh pictures. Check out all of our fresh images in the gallery at the bottom of this page! 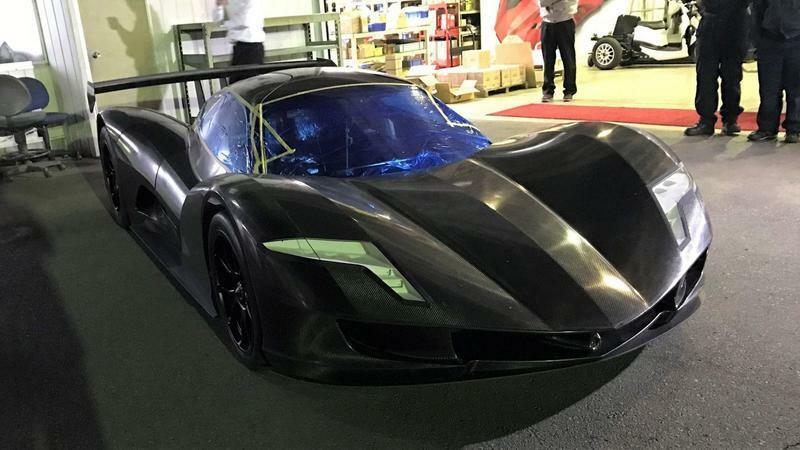 it cranks out close to 1,000 horsepower! 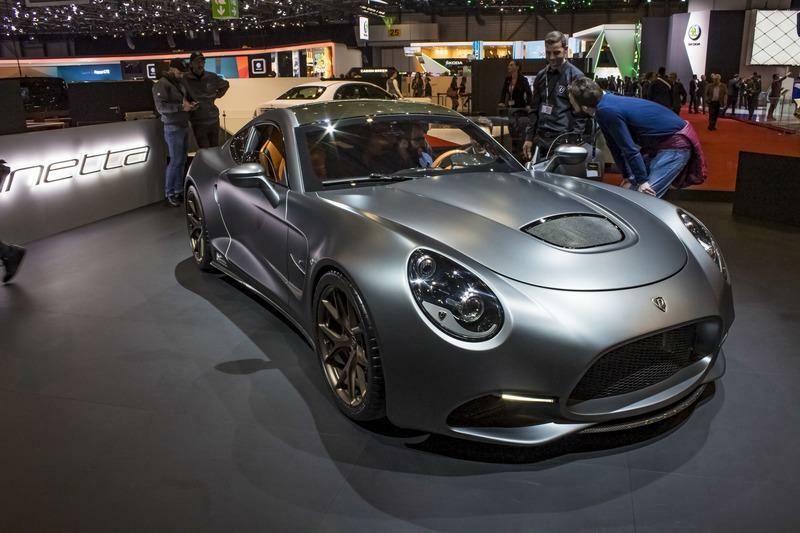 Big auto shows like the Geneva Motor Show are mostly about popular passenger cars, SUVs, and high-performance supercars, but they also include cool vehicles from smaller and sometimes unknown companies. 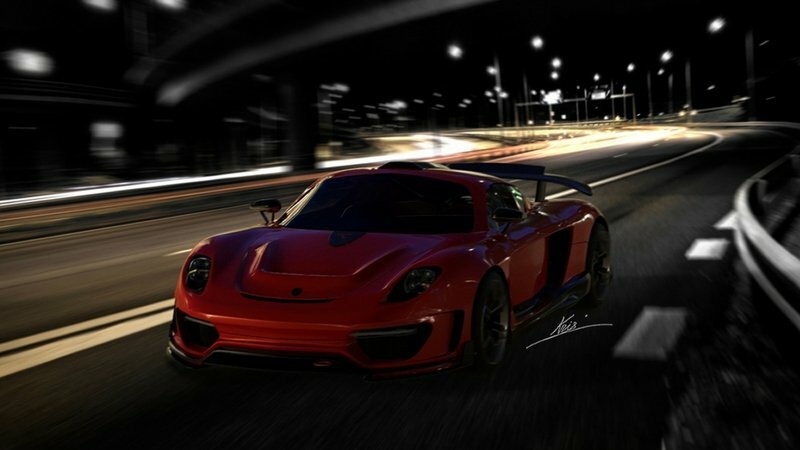 One such example is the Puritalia Berlinetta, which came to Geneva to showcase a 900+ horsepower hybrid drivetrain and carbon-aluminum construction. 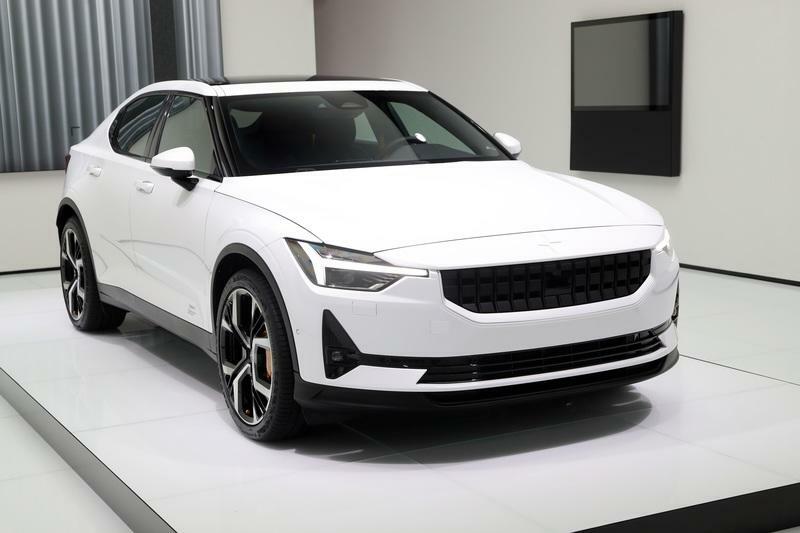 Polestar 2 is the second bespoke model under the new Polestar electric performance sub-brand by Volvo. After revealing a sleek plug-in hybrid coupe at last year’s edition of the Geneva motor show, this year the Swedish brand has returned with its first all-electric offering, one whose specs appear to have been benchmarked against the popular Tesla Model 3. It’s been less than a year since Jeep introduced a mid-cycle facelift for the Renegade and the mini SUV was updated once again at the 2019 Geneva Motor Show. This around though, upgrades aren’t about styling tweaks, but a brand-new hybrid drivetrain. 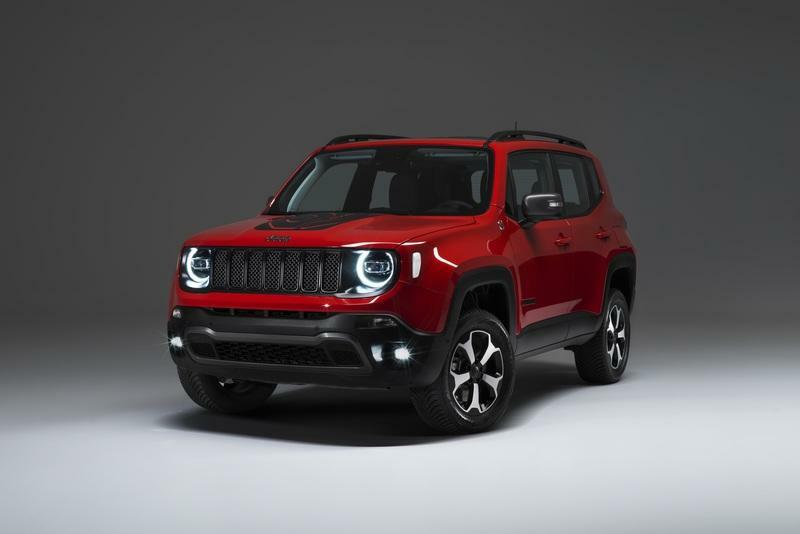 Alongside the Compass, the Renegade is the first Jeep vehicle to boast electrification. 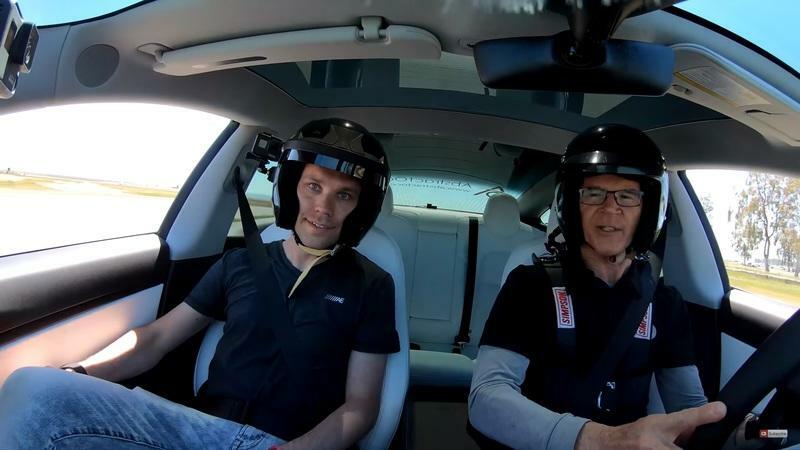 Randy Pobst Takes the 2019 Tesla Model 3 to the Track; How Does it Perform?